If you need a roofing company in Wichita KS or the surrounding area we are your solution! Call us today for framing, drywall, acustic ceiling, flooring etc. 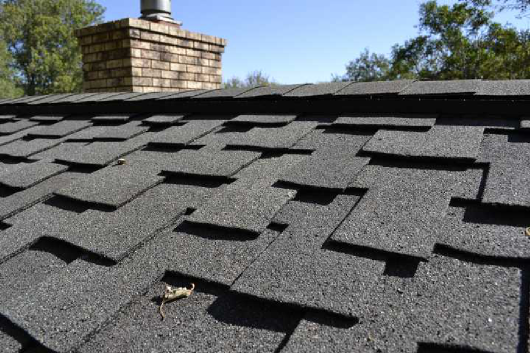 Ally Construction offers free professional roof inspections across the entire Wichita Metro area. We can answer all your questions and provide you with a repair or replacement estimate. We work with your insurance company and complete your roofing project on time. Call now! It's important to catch problems before they cause too much damage. You need to update your bathroom or kitchen! Call us and let us do the work for you! We strive to be the best remodeling provider in the Wichita KS and surrounding area. Whether you know exactly what you want or need a little help designing your remodel project, we can help you! As with all our services we provide free estimates and top notch service from start to finish. We build patios, additions, decks, fencing and more. If you need to make a structural modification give us a call for a free estimate. We are a full service construction contractor in Wichita KS. We provide residential and commercial services, no job is too big or too small. We have experience with both retail and home spaces. Give us a call today! When you need your home or office cleaned you need professionals you can trust. 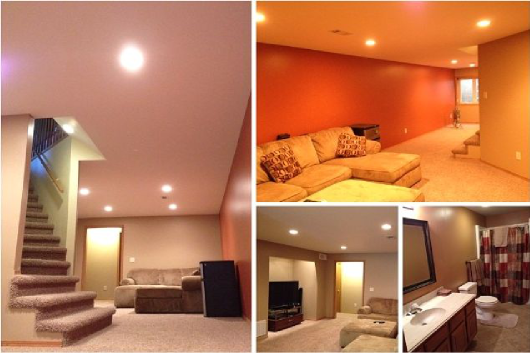 Here at Ally Construction we provide a complete suite of maintenance and janitorial services for your home or office. We work hard to ensure the job is done with excellent quality and consistency. 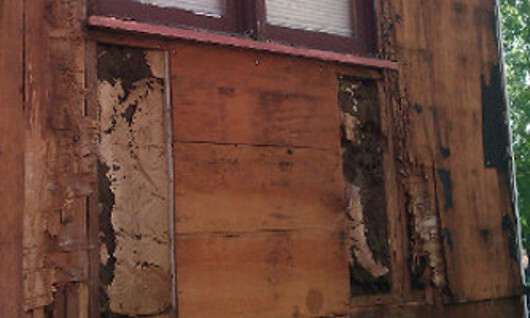 Water damage can cause unhealthy living conditions in your house. It's important once you notice any indication of mold or if you recently experienced water penetration in your home that you take care of the problem as soon as possible. A bid from Ally Construction is free so contact us and we can assess the damage and provide you with an estimate. Ally Construction provides free estimates! Whether your roof has been damaged or you're finally getting around to building that new deck in your back yard, give us a call! Let us be your ally! Call (316) 259-9912 now or fill out our online bid request form and we will get back to you within 24 hours. We are Wichita's Roofing, Remodeling, Maintenance, and Restoration provider! We are the last contractor you will need to call. Our services range from roofing and remodeling to maintenance and restoration. 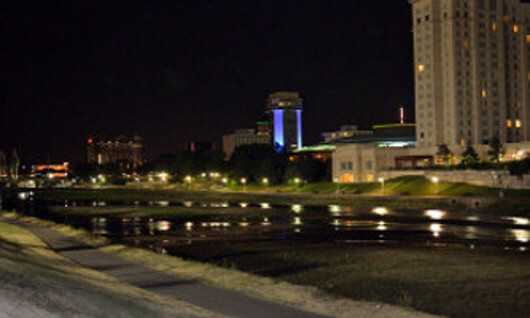 We provide services in all of the midwest with our heart in Wichita. Whatever you need, we can make it happen. From exterior paint jobs, updating your roof, remodeling your favorite room, and even cleaning your home or office; our wide range of services help better serve you. Every job we do is done by our trained workers, and handled in a professional manner. Our employees will meet all of your needs and add a personal touch. 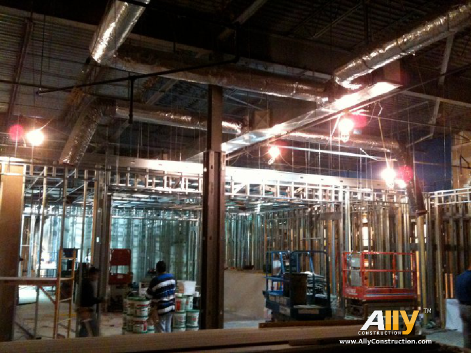 At Ally Construction you are our number one priority. We are here to serve you... We are your ally! Contact us today for a free estimate! We would be happy to meet with you and show you why we provide the best service and competitive pricing.